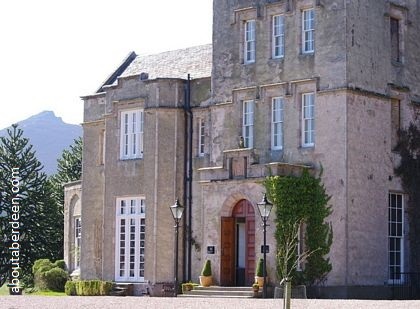 Pittodrie House is a former 17th Century Tower House which belonged to the Erskine family. It is now a MacDonald Hotel set in a large country estate commanding stunning views of Bennachie hill. A room which was used as a nursery before the House became a hotel is thought to be haunted.